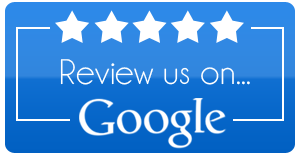 Gutter Protection | Peak Roofing Contractors Inc. 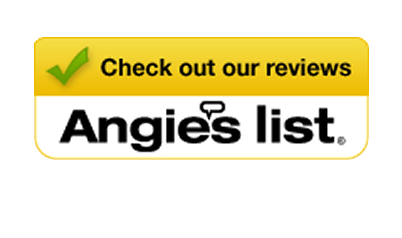 Most homeowners understanding the importance of keeping gutters in Manassas, VA, clean and clear. 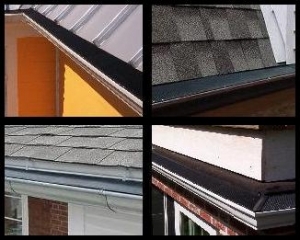 Free-flowing gutters prevent water damage to a home’s exterior and the surrounding landscape. But the job can be a messy proposition. If you’re tired of spending hours each spring and fall hanging from a ladder, pulling leaves, twig and slime out of gutter troughs, Peak has the solution: Raindrop® Gutter Guards! Peak Roofing Contractors proudly installs quality Raindrop® Gutter Guard systems for homeowners throughout Northern Virginia. A Raindrop® Gutter Guard covers the gutter opening so only rainwater can pass through the material and flow to the downspouts. You’ll never again have to clean out leaves, twigs, seeds, needles and other muck, because the debris won’t make it past the gutter protection system! It will simply dry and blow away on the next breeze. Raindrop® Gutter Guards have the added advantage of deterring birds, squirrels, insects and other pests from taking up residence in your gutters. Peak Roofing Contractors installs quality Raindrop® Gutter Guard systems for customers in Manassas, Ashburn, Fairfax, Gainesville and surrounding Northern Virginia communities. 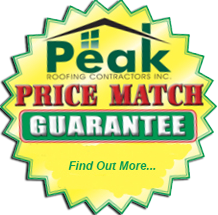 To schedule a HASSLE-FREE estimate on this exciting product, call Peak Roofing Contractors today at (703) 753-4585.